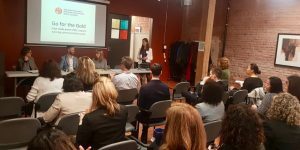 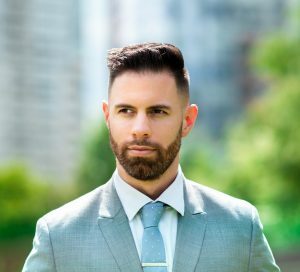 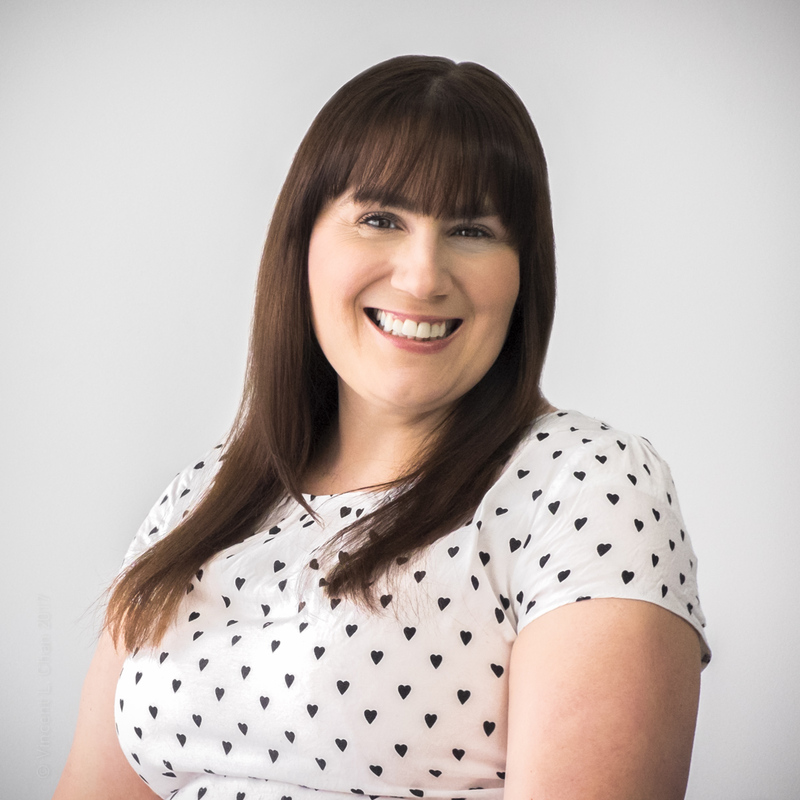 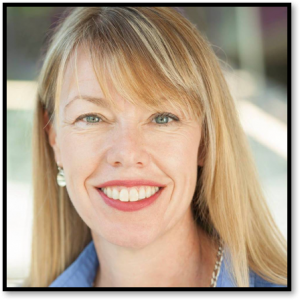 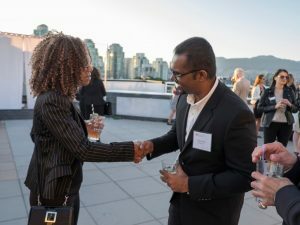 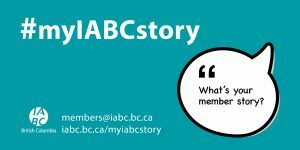 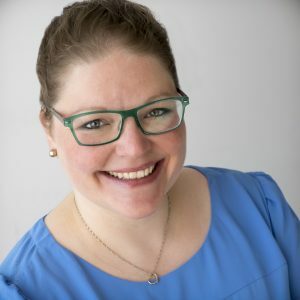 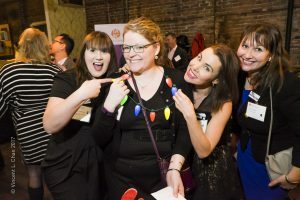 #myIABCstory: What’s your member story? 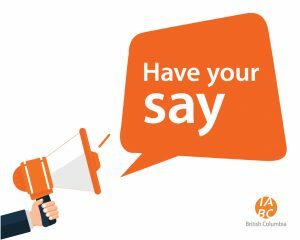 Students, we want to hear from you! 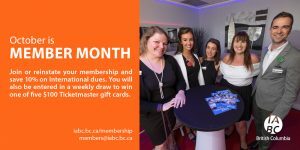 October is IABC Member Month!